THE UK'S normally bouyant Adventure Sports market took the biggest hit last month with registrations dipping 29.6 per cent to 902, compared to 1,282 for the same month in 2009, industry figures have revealed. 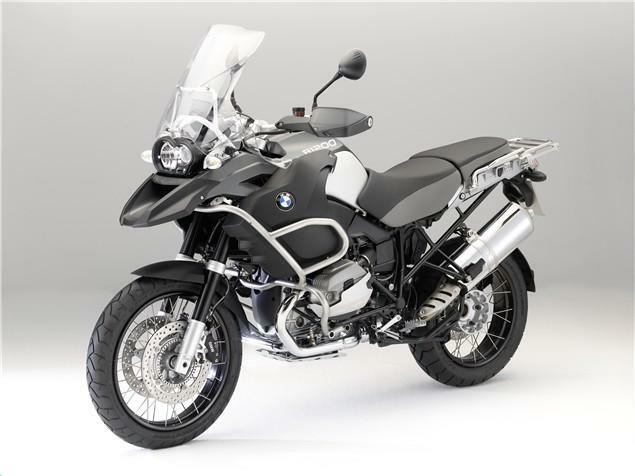 Just 111 BMW R1200GS models were sold in April (excluding GS Adventure) compared to 225 units shifted in March 2010. April's Supersport sales also dropped, down 26.6 per cent from the same month last year, with 1,673 models registered.